Cole World is ready to hit the road later this summer. 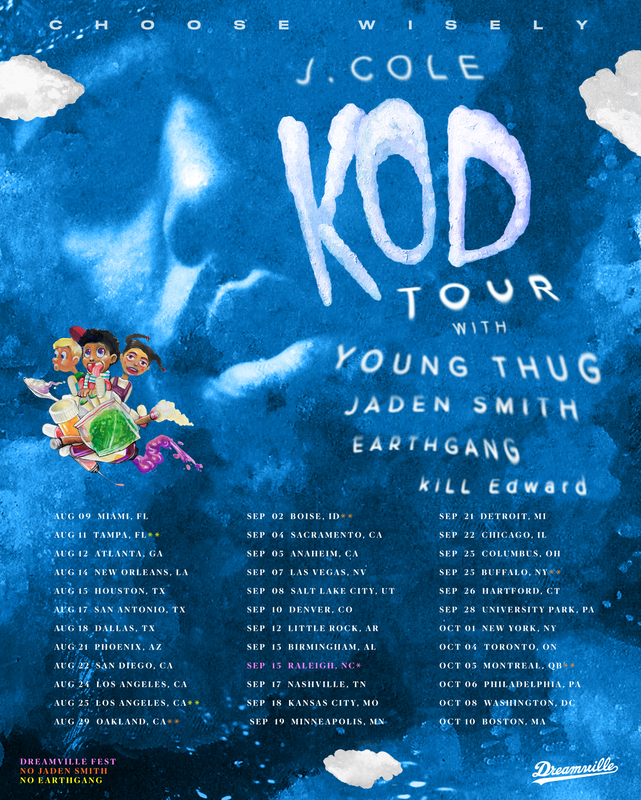 He’s joined by none other than Young Thug, Jaden Smith, EarthGang and kiLL Edward. Tickets available now!